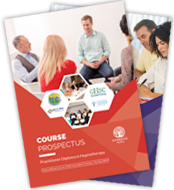 Below you will find our range of payment options for the Practitioner Diploma in Hypnotherapy Course. Questions? We are here to help - telephone, email or write to us here. What accreditations/approvals does the course have? 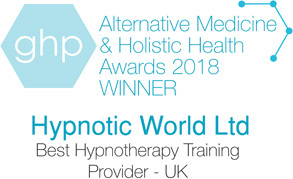 The Professional Hypnotherapy Course has been assessed and accredited by the General Hypnotherapy Standards Council (GHSC) and the ACCPH (Accredited Counsellors, Coaches, Psychotherapists and Hypnotherapists). 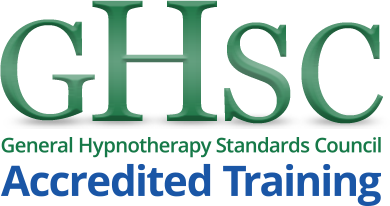 The course has also been approved by The Hypnotherapy Association. Upon successful completion of the final exam, you will receive a Practitioner Diploma in Hypnotherapy (Dip Hyp HWHP).